Cameratas Premium Colt Schoudertas & UV Filter 58mm een grote voordeel van een schoudertas is dat u altijd snel bij uw apparatuur kunt komen. 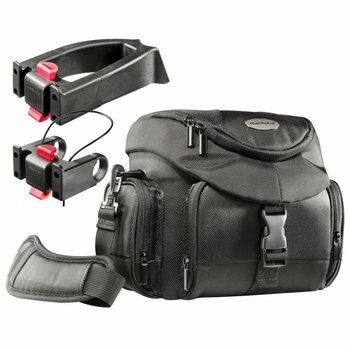 This set is an ideal supplement to the photo equipment for nature photographers in particular: With its compact design and the convenient details the handy holster bag is perfect for on the road and protects your camera at all times against shocks. The high quality UV-filter blocks ultraviolet light and suppresses misty visual conditions, which saves a lot of time when post-processing your landscape photos. The Slim MC UV-filter from walimex pro is a filter which is ideal for landscape photography. 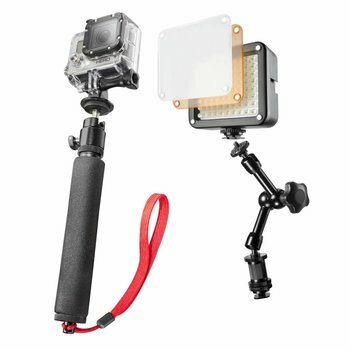 It blocks off ultraviolet light and reduces chromatic aberration, which causes blurring. The UV-filter suppresses misty visual conditions, which is indispensable, especially when taking photos in high mountain ranges. Using this filter considerably reduces the time needed for post-processing of your photos. The UV-filter has excellent optical properties. The high-quality glass lens is mounted in a precisely manufactured metal socket. The filter has an additional female thread, which enables the use of further filters. With a height of only approx. 6 mm it is particularly thin.light and compact. It is transported in a protective covering, which protects the filter against harmful UV-radiation and thereby considerably prolongs its service life. 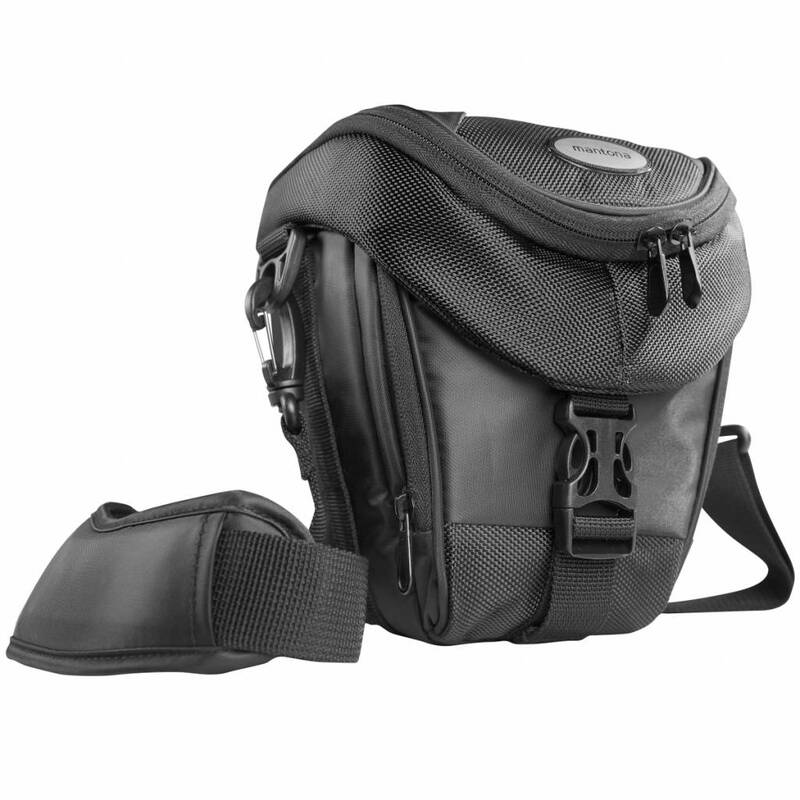 The Premium Holster Camera Bag from the German manufacturer mantona offers optimal protection of your DSLR camera with attached lens combined with perfect wearing comfort. 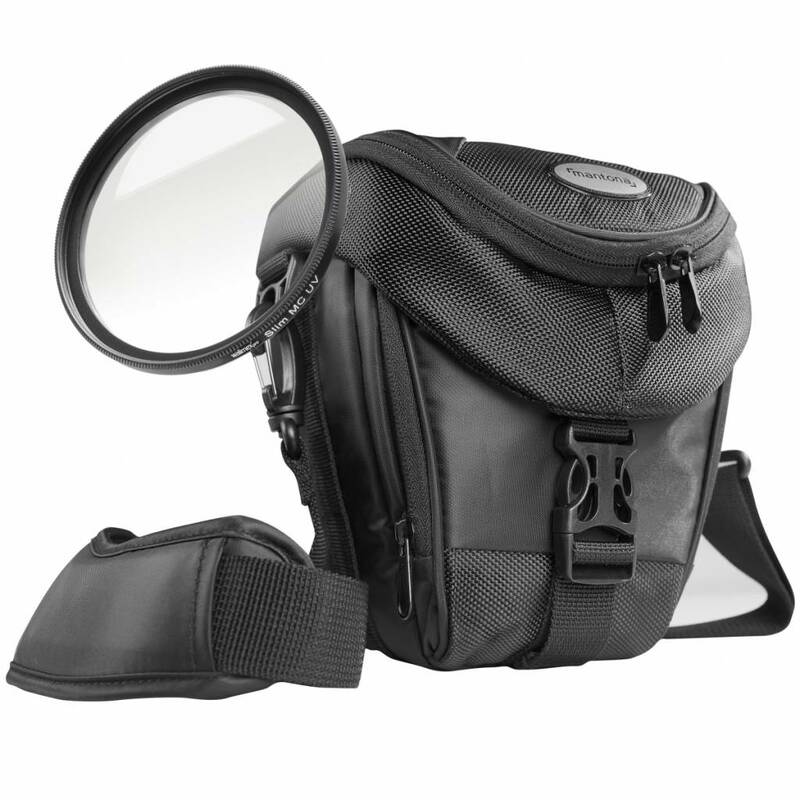 With their high functionality, mantona products unite all requirements of ambitious amateur photographers and semiprofessional photographers. 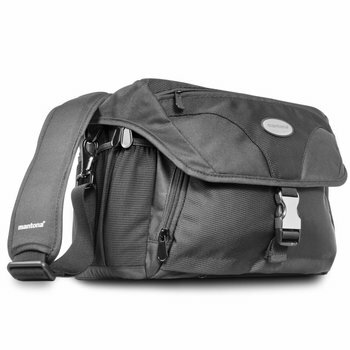 The quick-access opening on top of the bag ensures that your camera is always ready to use. As the lens can remain on the camera, you do not lose any valuable time getting your camera ready which prevents you from missing the perfect shot. The high-quality material of the mantona Premium Holster Bag is water and dirt-repellent. The dust-proof cover ensures additional protection. It can be opened and closed quickly with a draw string. The bag is padded softly on the inside, protecting your camera from impacts at any time. 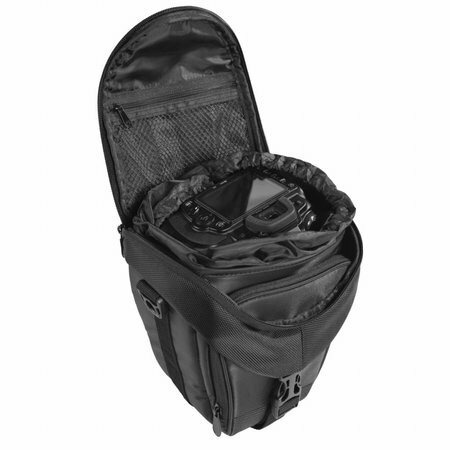 A mesh pocket in the lid of the bag and a zipped compartment on the front offer additional storage space for camera accessories. In them, you can store small items such as batteries, filters or storage cards. The bag is closed with a clip at the front. 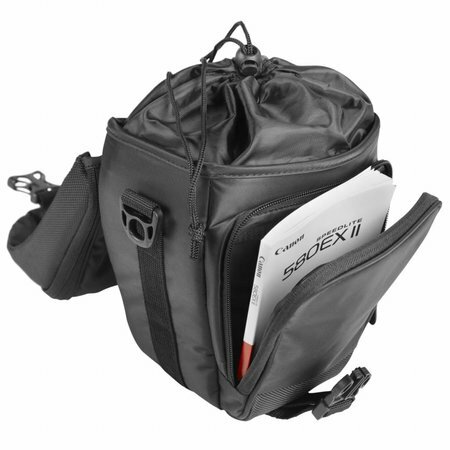 The mantona Premium Holster Bag comes with a handle as well as a removable shoulder strap which is shaped ergonomically and padded in the shoulder area. 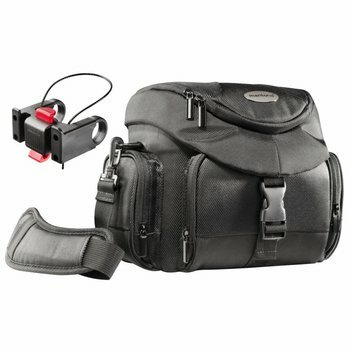 This makes wearing the bag very comfortable, even for longer photo tours.